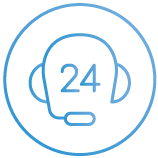 – 24/7 Australian Phone Support. Powering Your Business Online. Award Winning Support. SEO stands for Search Engine Optimisation. It means how good a search engine like Google can show your website to potential customers. 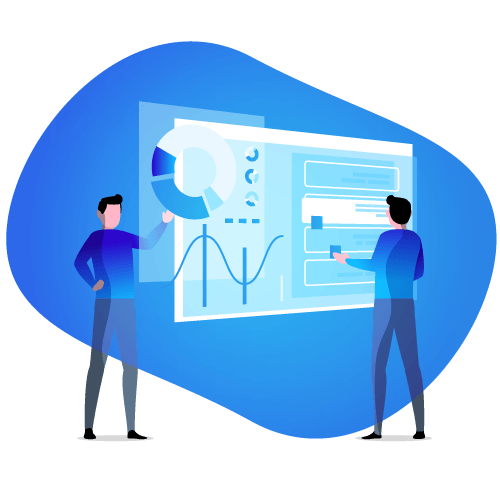 Our Starter package includes a FREE SEO audit, which means our SEO experts will have a detailed look at your website and provide you with a report of your overall website state and SEO ranking. Accepting payments online is an important part of any online business. We will provide you a Payment Gateway worth $395 FREE of charge. We have very competitive transaction fees to go with that to help you grow your business online. 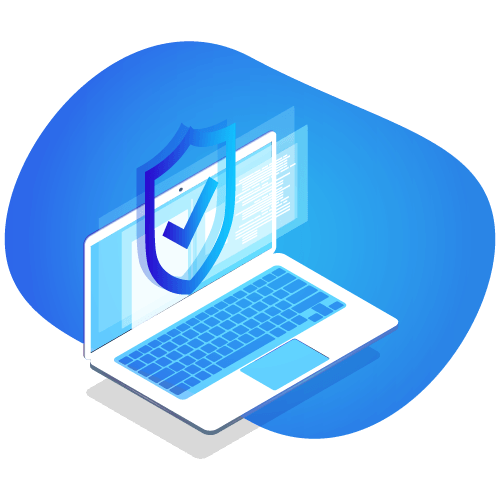 We have built our infrastructure to ensure you have the highest security available for your hosted Website. Our team of dedicated experts monitors and manages all systems around the clock. 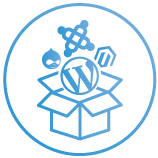 We have a large knowledge base that will assist you in managing your WordPress site. 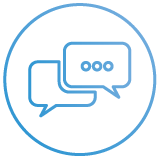 Our team is also available to answer any security related questions you may have for plugins or other tasks you are about to undertake. 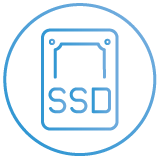 DataQuest Digital offers superior, reliable and affordable Web Hosting, VPS, E-Commerce Solutions and much more from small to large businesses. 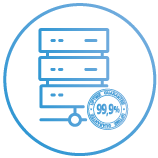 Founded in 2012, DataQuest Digital has quickly grown to become a leader in High Performance Hosting and Online Services. 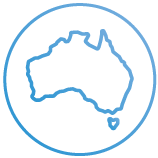 Thousands of Australian businesses trust DataQuest Digital with their hosting and digital requirements. We take your online business presence serious and assist from getting you started to supporting your growing business. Our company mission is to provide Australian businesses and individuals enterprise grade services and support whilst keeping costs affordable.